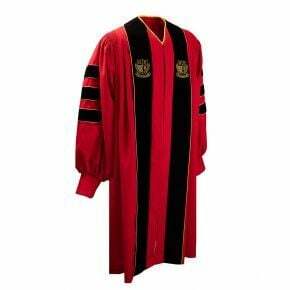 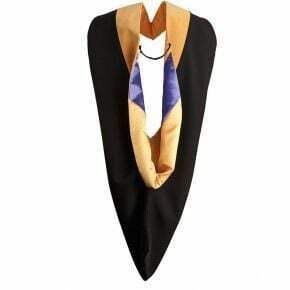 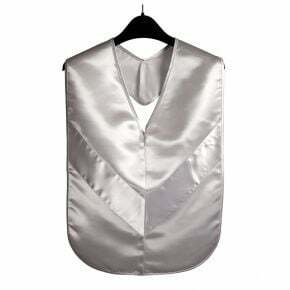 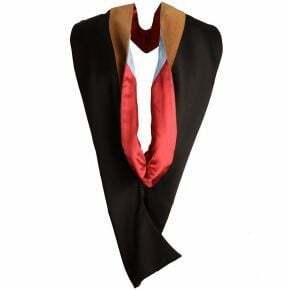 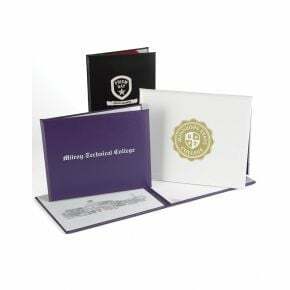 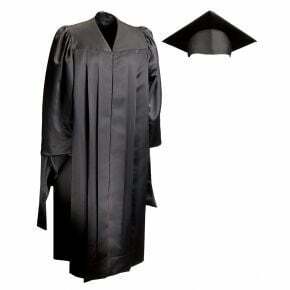 Our college regalia collection is designed to highlight your graduates accomplishments on the big day. 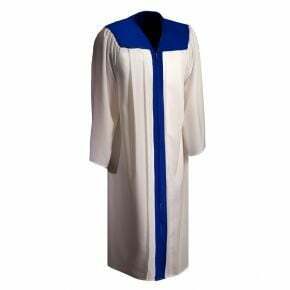 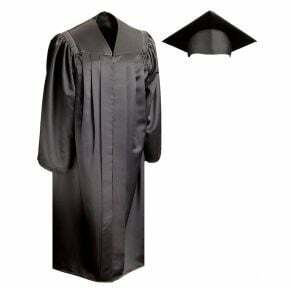 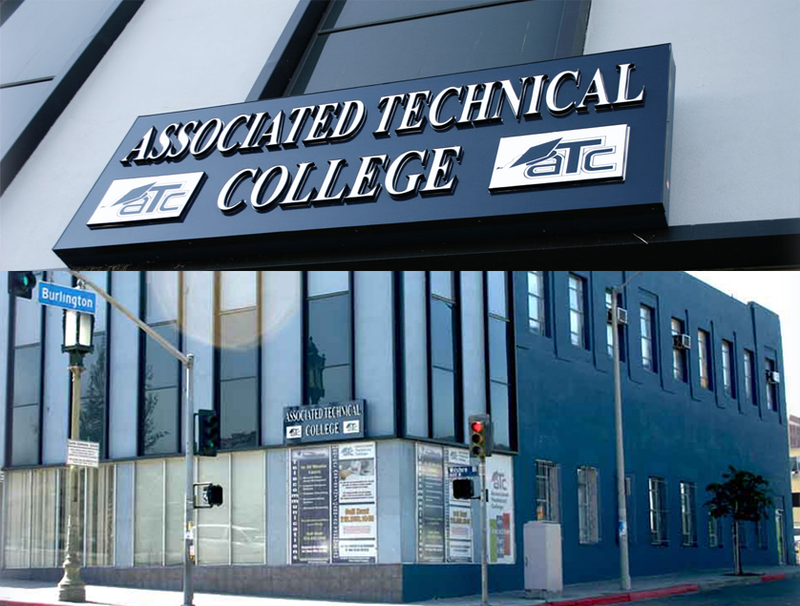 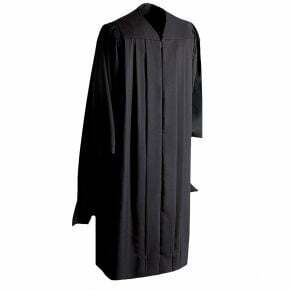 Start by choosing your school colors or the colors designated by your graduates field of study, then pick one of our high quality robe and cap designs for your commencement ceremony. 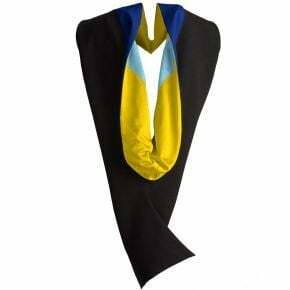 Our flattering styles and tough but comfortable fabrics ensured your grads look their best on the bid day. 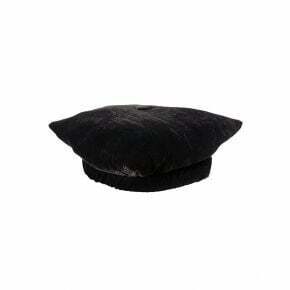 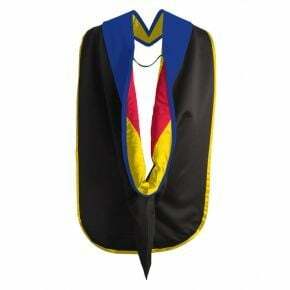 University regalia doesn't end with the cap and gown. 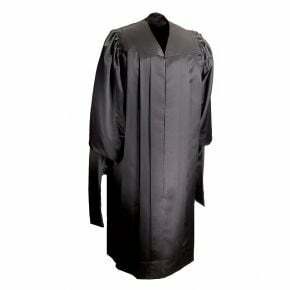 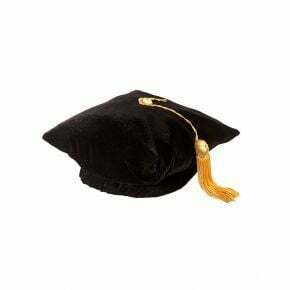 Add a tassel with a metallic year signet or a hood or sash to designate your top performing graduates on commencement day. 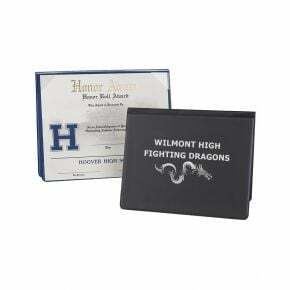 Our achievement medals make it easy to shine a spotlight on your highest achievers and give them the attention they deserve. 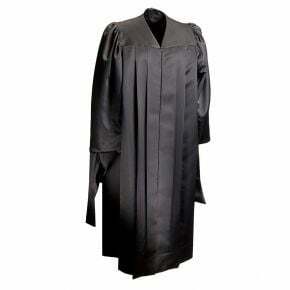 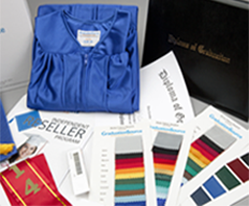 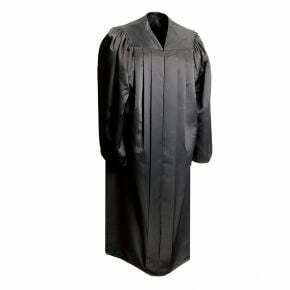 Our college regalia assortment includes everything you need for any of your graduates. 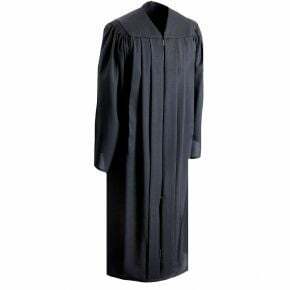 From basic Bachelors robes to specially designed pieces for Masters students and Doctoral candidates, you can easily outfit every student and teacher with ease. 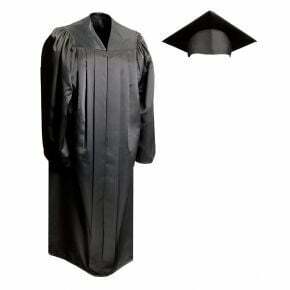 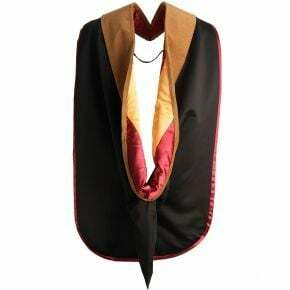 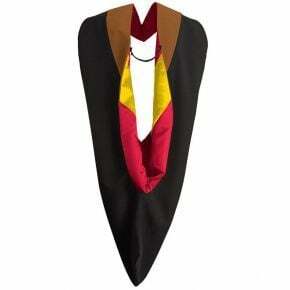 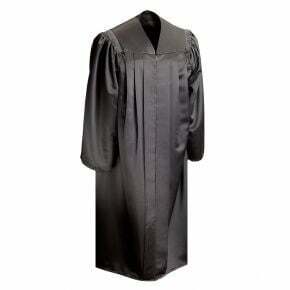 Tip: Choose your basic robes and caps first, then add additional honors and college regalia as needed.